Zip code search is a useful tool for covering large areas of the city when geographic preference is a factor. 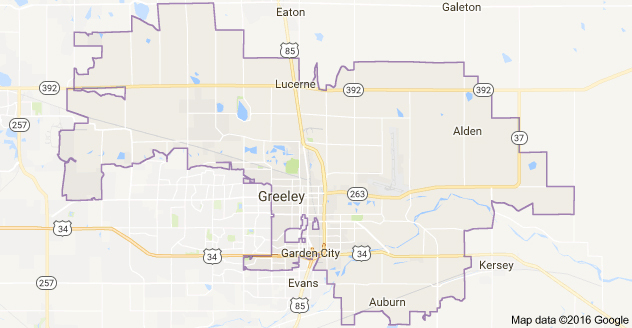 Use this page to begin your search for homes for sale in Greeley CO zip code 80631. 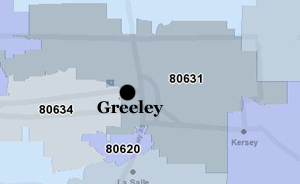 The 80631 zip code for Greeley CO includes the northern, eastern and northeastern portions of the city, and covers the central business district and the University of Northern Colorado. The housing stock consists of a mix of established older neighborhoods, some new housing developments, and outlying semi-rural and rural areas. The Weld County District 6 School system serves the 80631 zip code. If you are interested in taking a look at the school area attendance maps, they are available here. For those interested in the market performance of homes for sale in Greeley CO zip code 80631, we post periodic market reports - the latest such report may be found at the bottom of this page. As you look through the homes for sale in Greeley CO zip code 80631, please give us a call when you find a home that you would like a closer look at - we'd love to schedule a showing for you at your convenience. And don't hesitate to let us know if you have any questions or need any additional information - we're here to help.